Category: Books, Self Help & Personal Development, Spiritual Thought and Practice Tags: esoterica, personal development, philosophical, religion, spiritual thoughts, The Seer, spirituality. Volume I of The O Manuscript. ‘Made me reassess my story and life …compelling’ Al Jardine, The Beach Boys For many years Lars Muhl was a very successful singer songwriter, along with his interest in music he studied the worlds’ religions and esoterica. Out of the blue in 1996 he was struck by an unexplained illness, which neither doctors nor alternative therapists could diagnose. For three years he was confined to his bed, unable to move. Through a friend, Lars was put in touch with the Seer who, via telephone brought him ‘back to life’. The Seer is a human being who is capable of not only diagnosing and curing people, no matter where they are, on the globe, but is also able to read ‘The Book of Life’, where the destiny of mankind is recorded. Join Lars at the start of this spellbinding cosmic adventure as he journeys to southern France to meet the Seer and begin his lifelong spiritual and philosophical quest to understand the interconnectedness of the cosmos and how past, present and future become one. 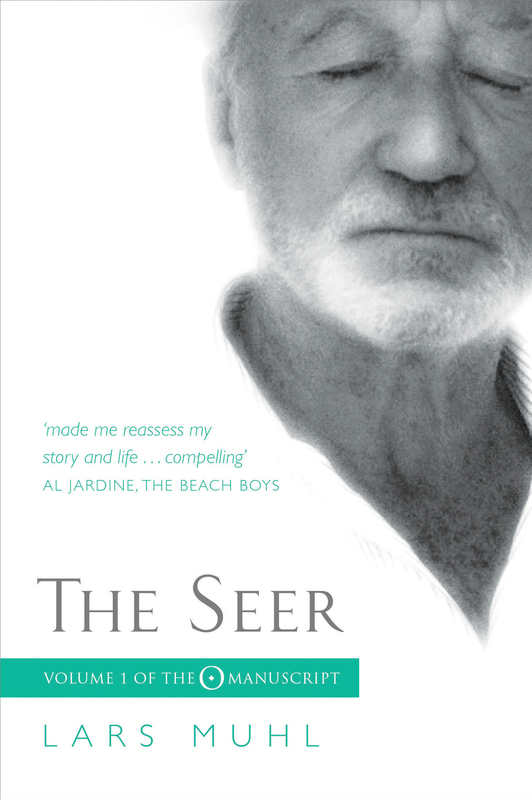 The Seer is the first book in the Grail Trilogy otherwise known as The O Manuscript. Lars Muhl is an internationally renowned author, speaker and healer. He is the founder and chairman of the humanitarian organization Hearts and Hands and, together with his wife Githa Ben-David, co-founder of Gilalai Institute of Energy and Consciousness in Denmark.